If you’re looking for good reasons to consider a natural childbirth, maybe the better question to ask yourself is why you should opt for some less-natural alternative? Birthing your child naturally is all about trusting your body and listening to the natural birthing cues which have evolved over millions of years. An excellent benefit of choosing the natural childbirth route is that it steers you clear from the chain-reaction of medical interventions that are a distinct risk of letting modern medicine dictate the pace of childbirth. Interrupting the body’s natural processes with artificial adulterants – for example, administering a synthetic hormone like Cervidil to speed up dilation or using Cytotec or Pitocin to induce labor – opens up a new, artificial route to childbirth that could require all sorts of further medical attention to keep you and your baby safe. The side effects and complications which can be brought about through artificial means can take a perfectly normal birth and turn it into a challenge. Another significant benefit of natural childbirth is that it gives you the opportunity to move around while you’re in labor. Lying on your back, confined to a bed, is actually an ineffective and often painful position to be stuck in while you’re giving birth. Staying mobile, walking, bathing, bouncing on a birthing ball, and other activities let your baby make its way through the birth canal naturally and more efficiently. Allowing yourself the freedom to turn gravity into an ally when you’re giving birth is a tremendous advantage, too! 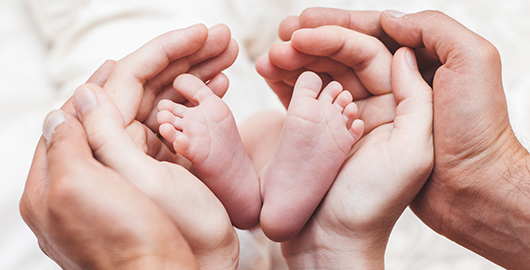 Natural birth is even sometimes the fastest way to get through the childbirth process. I’m sure you’ve heard more than a few stories about women who end up stalled at some early stage of the labor process. If you dig a little deeper into these frightening tales, you should start looking at how often these unfortunate mothers received an epidural. Epidurals are well known for their ability to slow or even stop the labor process; they also make pushing less effective. In a perfect example of the sort of medical intervention chain described above, an over-effective epidural could lead you to take Pitocin, which could cause an increase in pain, which would require more anesthesia. It’s all too easy to get a vicious cycle started. Babies born to drug-free mothers tend to thrive more quickly and actively than those of mothers who take anesthetics. 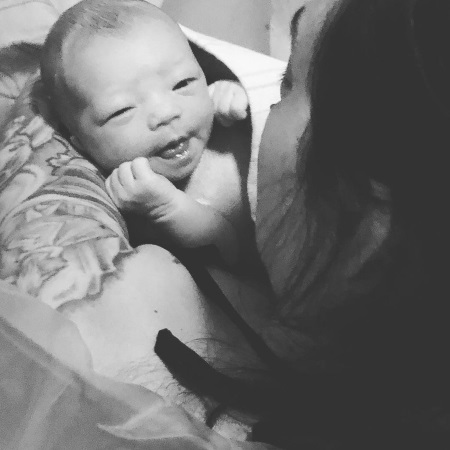 Newborns who aren’t struggling to deal with drug side effects are more likely to start bonding, suckling, and interacting with you as soon as the birthing process is complete. Natural childbirth without drugs is great for your baby. Perhaps the biggest benefit of natural childbirth is the well-earned sense of accomplishment and empowerment it brings. A mother who completes a natural childbirth will feel – rightly! – as though she’s capable of moving mountains. She’s also likely to get through the recovery process faster and be ready to go home sooner, too. Work with a doctor who advocates natural childbirth. Consider hiring a doula and/or midwife. Take classes which address natural birth, e.g. Lamaze, Birthing From Within, Bradley Method, etc. Exercise regularly to stay fit. Remember that education is the fundamental component in natural childbirth. Read voraciously in order to fully understand your choices and the impact they will have on how you choose to give birth. Natural childbirth is a tremendously transformative experience. Learn all you can to experience its wonders for yourself and your child in a safe and healthy way!